Harbor Estates is located in the San Clemente North area of San Clemente, California. Harbor Estates is located just north of of the 5 freeway and features custom homes that were mainly built from the 1950's through the 1970's. This is probably one of the best places to find single level homes that offer great views of the Pacific Ocean. Real Estate prices tend to be very attractive compared to other neighborhoods with view properties commanding a premium in price. Newer construction homes are also now being built here due to it's great location and ocean views! 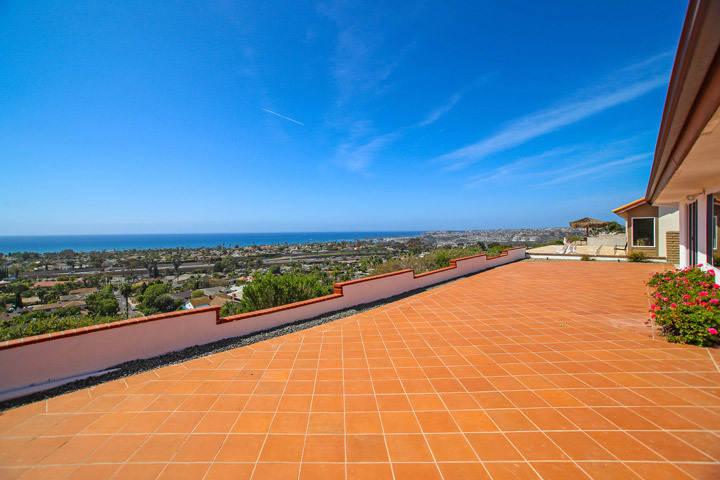 Below are the current Harbor Estates homes for sale and for lease in San Clemente. Please contact us at 888-990-7111 with questions regarding this community and any of the homes listed for sale here. Harbor Estates has many neighborhood amenities that come with living here. There is no homeowners association here with no monthly dues required. The location is very close to the Ralph's shopping center that features popular stores like Trader Joe's, Wells Fargo and the Krikorian San Clemente movie theater. It's an easy commute to the 5 freeway and the downtown areas of both San Clemente and Dana Point from any Harbor Estates homes. 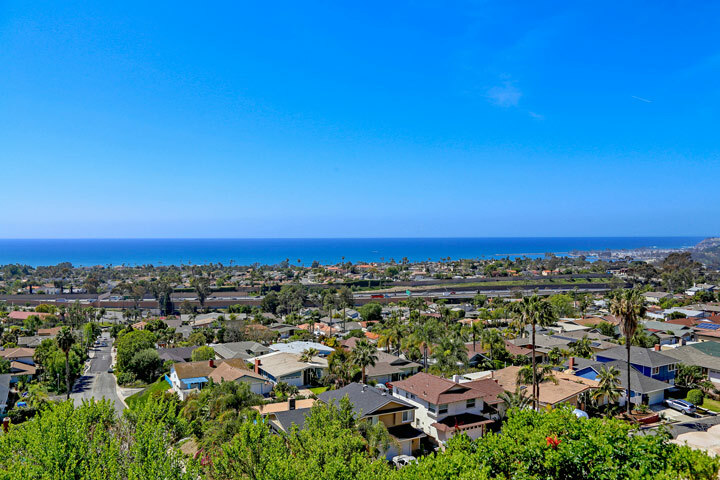 The views that can be seen from this neighborhood include the Dana Point Harbor, Catalina Island and ocean views.